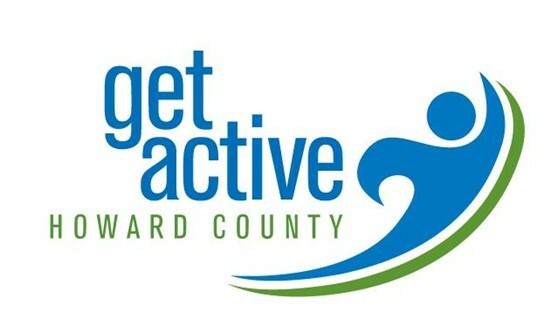 What is Get Active Howard County? Get Active Howard County is a 10 week community wide wellness initiative, coordinated by We Promote Health, in collaboration with many of the leading institutions throughout the county. Get Active Howard County’s goal is to increase awareness of healthy lifestyle habits and to motivate people to participate in a minimum of 30 minutes or more of moderate physical activity at least five days per week. Individuals, workplaces, community organizations, religious groups and our school community are invited to take part in the program as individuals or on teams. We invite you or your group to participate. Signing up to be on a team is easy and registration is ongoing. Teams can be any size. Once your team is signed up, you will have the ability to participate in the many free events that are being offered across the county by our partners, wellness professionals and many organizations and businesses that are focused on wellness in the broadest sense. The calendar of activities is intended to provide opportunities across all demographics. Click here to visit the calendar. For full access to the calendar, you must be registered as a participant. Click Here to Register Organizations and professionals that are focused on wellness and who meet the spirit of this initiative are encouraged to support the calendar. We are available to talk with you or your group and look forward to answering all of your questions. This would be a great way to intensify your current wellness program, or help you get a wellness program started. Many groups have expressed that the biggest obstacles to starting a wellness program are time and money. Get Active Howard County is FREE and we can provide all of the simple tools and communications so that money and time are never an issue!